Wilger offers a complementary line of boom clamps for dry boom (square mount), wet boom and utility clamps for other systems. Sizes available for 3/4″ To2″ square tube. 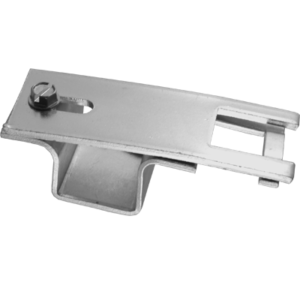 Compatible with all Wilger 5/8″ square mount nozzle bodies and components. 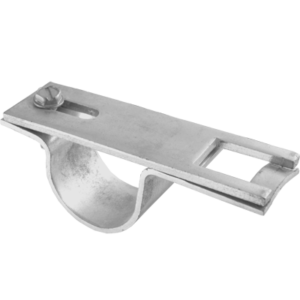 Clamps available for 1/2″, 3/4″, and 1″ round tube. 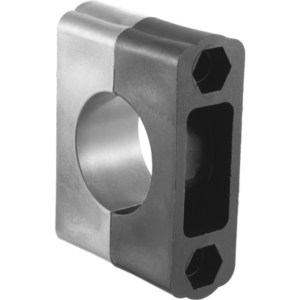 Compatible with all Wilger 5/8″ square moutn nozzle bodies and components. 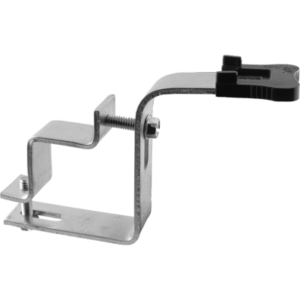 Clamps available for 1″, 1-1/4″, 1-1/2″ and 2″ square tube. 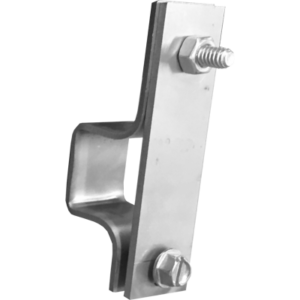 Compatible with all Combo-Rate® 3/4″ square mount components. 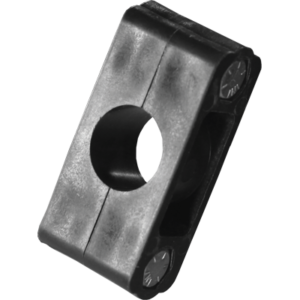 Boom clamps have 1/4″ bolt holes, on 2″ spacing. Clamps fit around square tube and provide a 1/4” bolt thread. 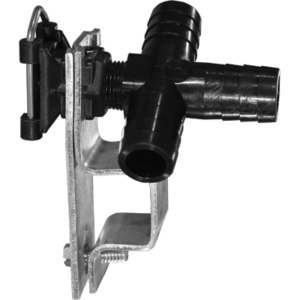 Typically used for mounting flow view™ flow indicators or ORS manifolds onto equipment frame.